Keep your brand consistent across campus | Lucidpress . 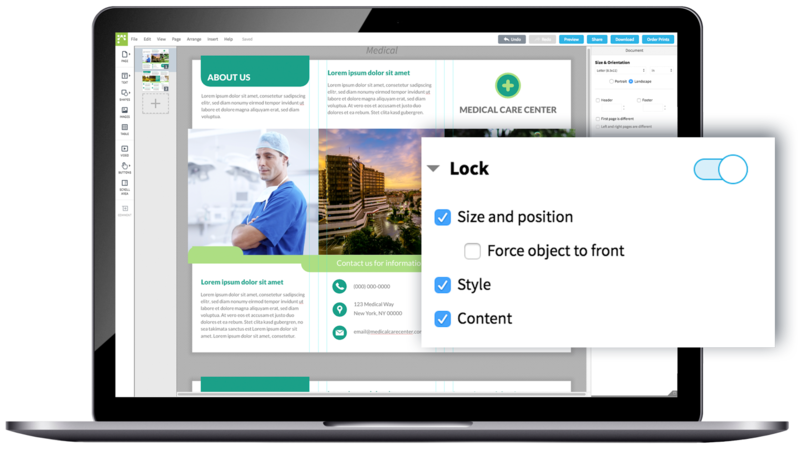 ', failHtml: "
Empower every department across campus to easily create content (without going off brand) using lockable design templates. 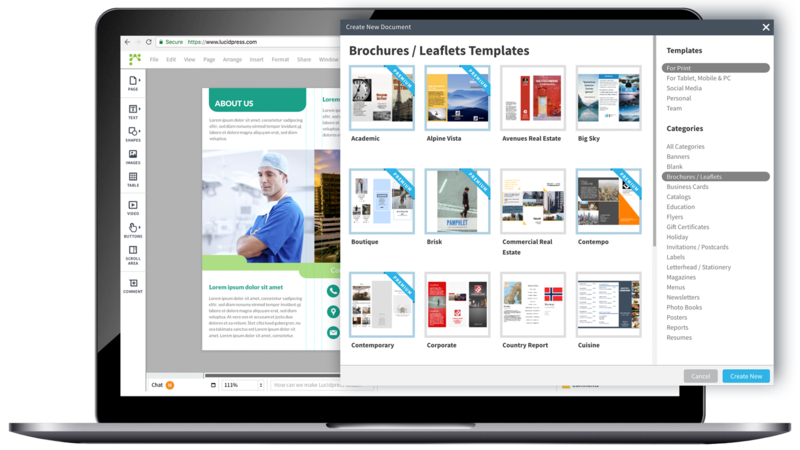 Our drag-and-drop editor was created with the beginner in mind. That way, faculty & administrators can easily whip out professional materials in a matter of minutes. Lock down university logos, colors, fonts & more with our lockable design templates. Keep your branded materials consistent, no matter who makes them or where they go. 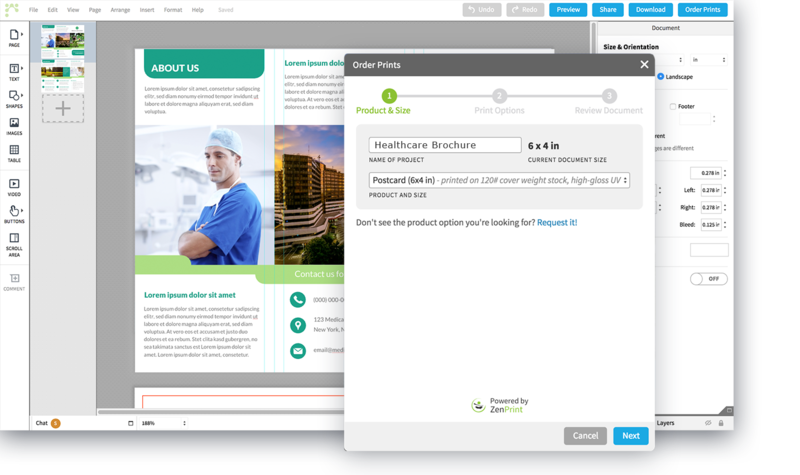 Upload your brand files to our brand asset manager for all (with permission) to easily access. Save your designers the task of emailing & re-emailing brand files. Whether your student body is several hundred or several thousand, online or on campus, Lucidpress is a one size fits all. Every university needs to stay brand consistent, save time on tedious design tasks, and get back to educating rather than policing brand errors. 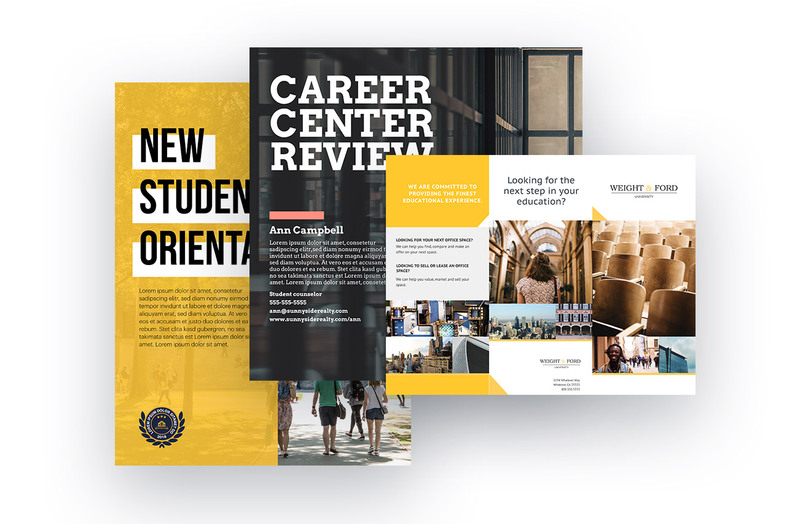 Campus events, social media posts, enrollment collateral — you name it. Either choose one of our professionally-designed templates to adjust, or create a design entirely from scratch. 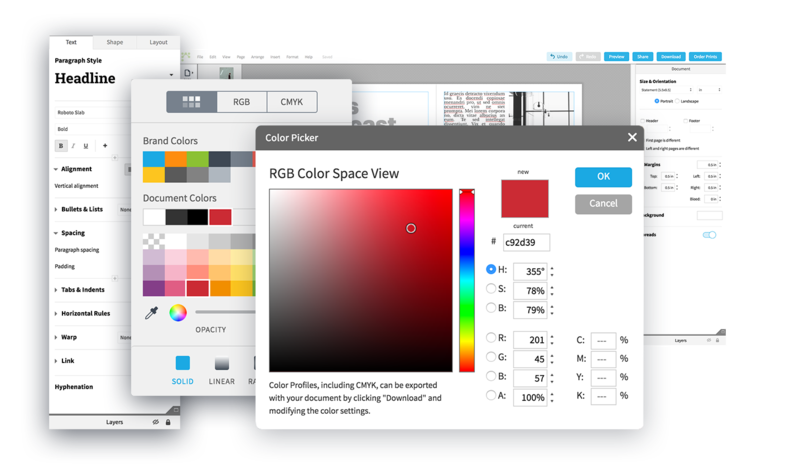 Your university's logos, images, fonts, and colors can all be stored in the Lucidpress editor for easy access. Lock down these assets in your templates to ensure the brand stays protected across departments. 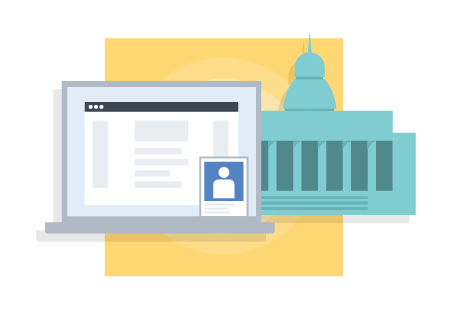 Define your preferred user permissions, then let faculty & admin collaborate on cloud-based templates in real time. They'll be able to customize content themselves without disrupting the brand or requiring the help of a designer. Once a design has been customized, faculty can publish digital copies of their documents, share them directly to social media, or even print them right away.